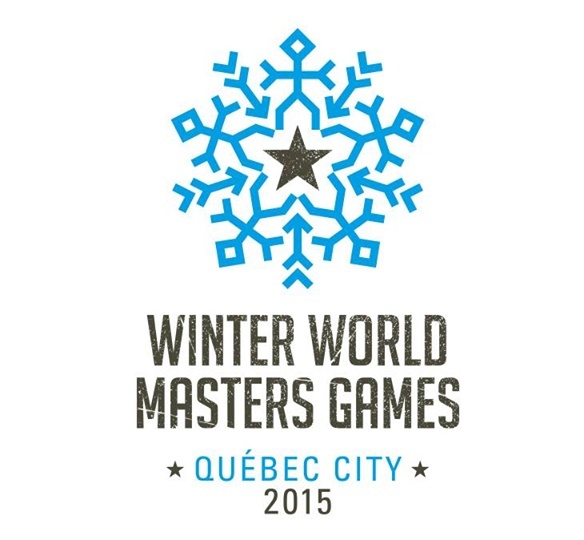 Late registration is available for curling teams wishing to take part in the Winter World Master Games 2015 which will be held in Quebec City, Canada between 31 January to 8 February. More than 3,000 athletes are expected to take part in the event which see a curling competition for the first time. The curling competition will take place at the Jacques Cartier Curling Club www.curlingjacquescartier.com and Curling Club Victoria www.ccv.qc.ca in Quebec City between 31 January and 3 February 2015. The World Masters Games, an international multi-sport competition, is held every four years. Organized by the International Masters Games Association, (IMGA), a not-profit organization based in Lausanne, the games are open to veteran athletes and former Olympians age 30 and over. The first edition of the Summer World Masters Games took place in Toronto in 1985. Since then, the Games have been held in various countries around the world, including Australia, Denmark, the United States, and Italy. In the wake of the spectacular success of the summer edition, the IMGA held the first Winter Games in Bled, Slovenia in 2010. 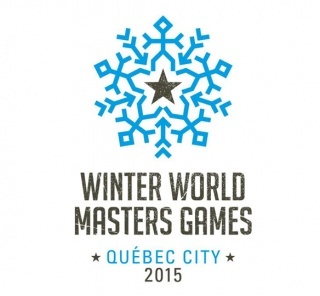 The event in 2015 in Quebec City will be the second edition of the Winter World Master Games.